This European-style fresh cheese is light, silky and easy to spread. It substitutes nicely for chévre and is a lower-calorie alternative to cream cheese. 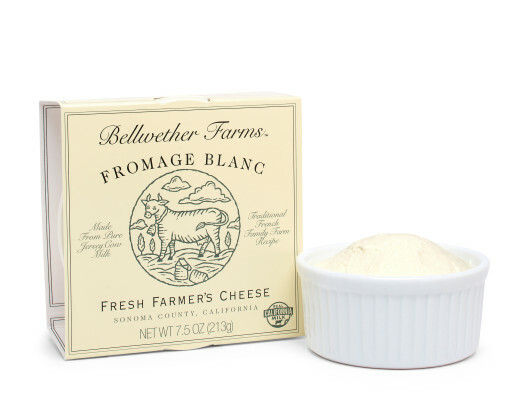 A chef favorite, Fromage Blanc is equally at home in both sweet and savory recipes. As an ingredient in appetizers, main courses & desserts. Instead of cream cheese, spread on toast with jam, top pizza & flatbread.